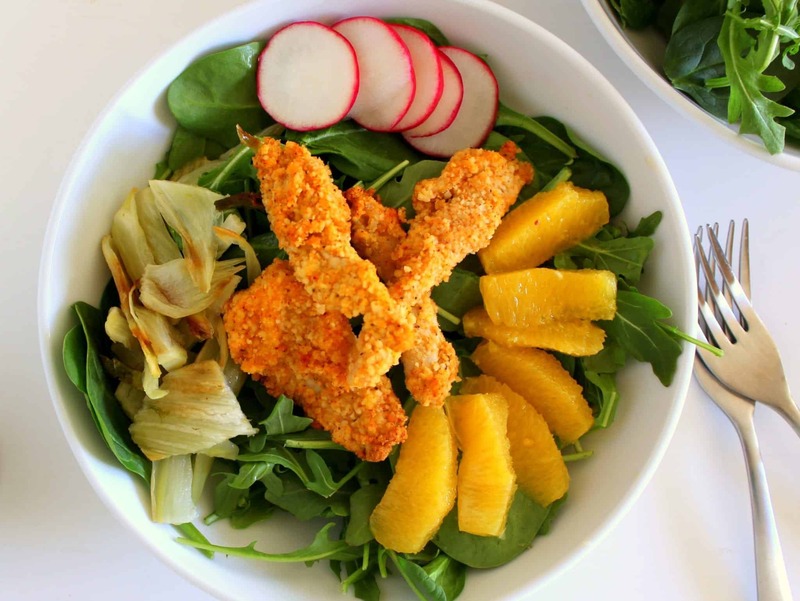 This is the kale salad for kale lovers and non-kale lovers alike! 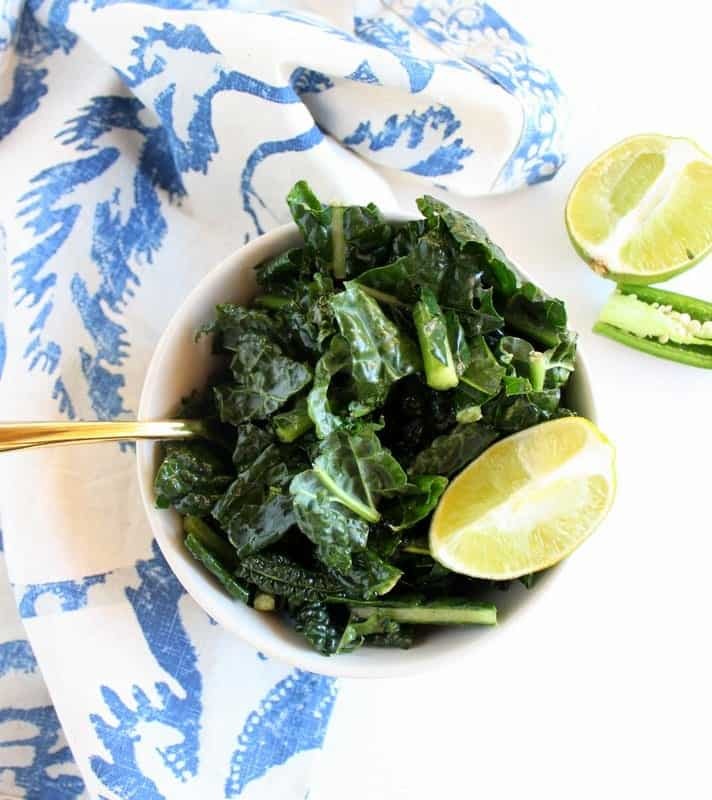 Smoky cumin, zesty lime, and a hint of jalapeno make this kale salad the perfect addition to any burrito bowl, side dish for cozy chili, or the simple base to any lunch. 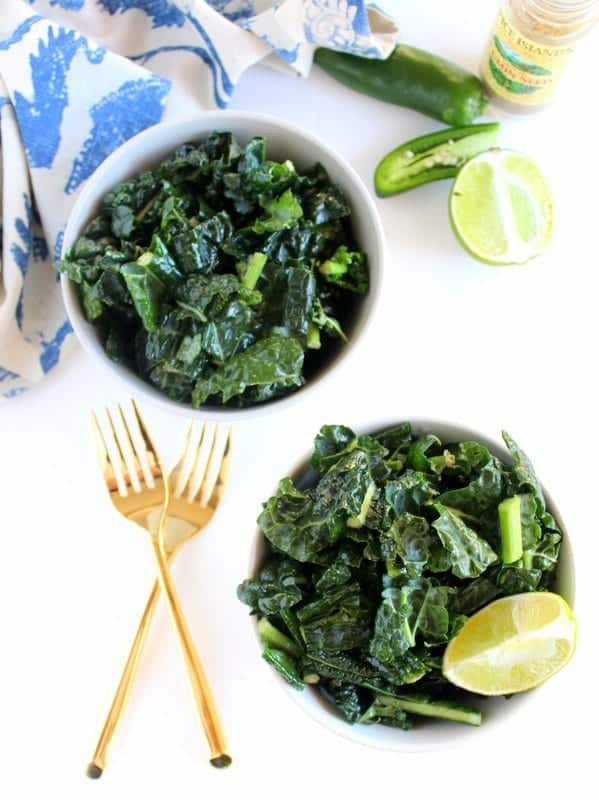 Brian and I absolutely love this kale salad as a side dish with meals such as green chile, chicken butternut chili, and in our fajita burrito bowls. 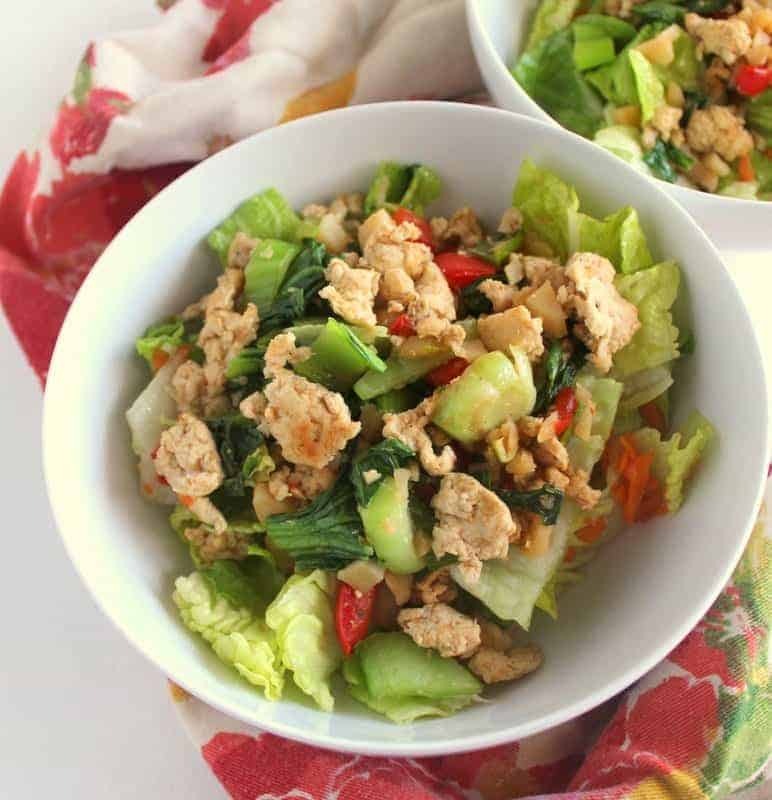 I also really like making this salad on a Sunday or Monday so I can store it in the fridge for lunches throughout the week (dressing and all!). Typically, I wouldn’t dress a salad that I plan on serving up at a later date, but because the Tuscan kale is so hardy this dish really does get better with age. 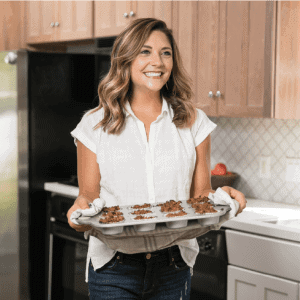 This kale salad comes together so quickly, it’s perfect to make on a weeknight, as part of meal prep or before running out the door for a get-together. 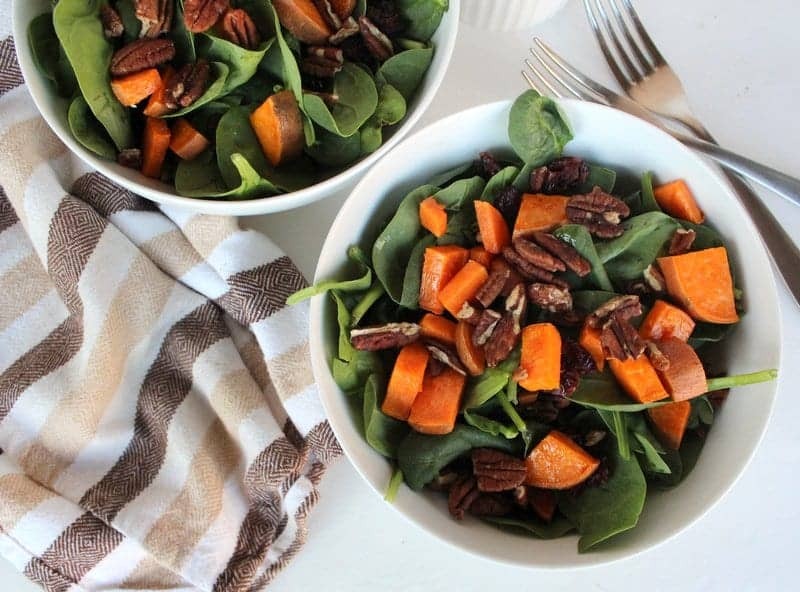 Another great thing about this salad (besides the fact that it’s super flavorful, not too spicy, and full of vitamins and nutrients from the kale) is that it’s friendly for most diets and intolerances/allergies. The flavors come from extra virgin olive oil, lime juice, cumin, jalapeno, and a touch of sea salt. 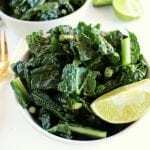 For those with dietary concerns or preparing meals for those with dietary restrictions, this kale salad is low FODMAP, gluten free, grain free, dairy free, vegan and paleo-friendly. 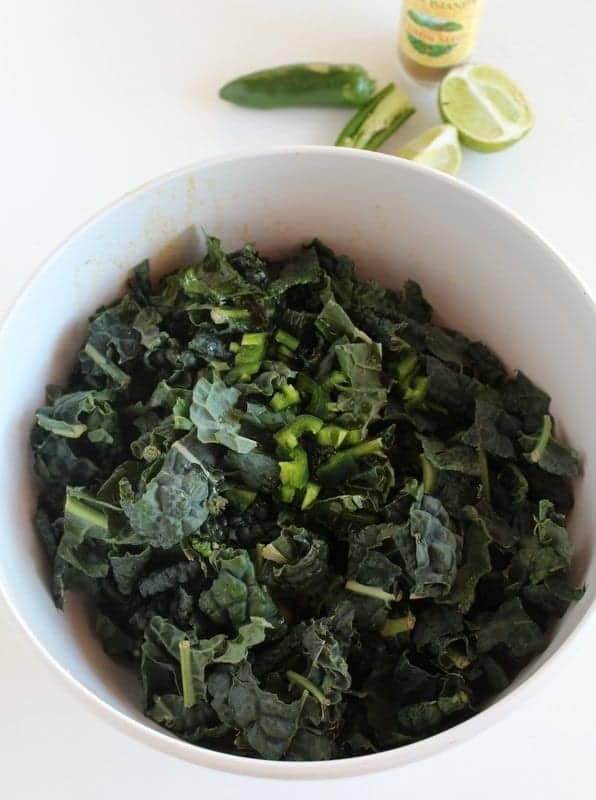 If you make this Cumin Lime Kale Salad tag me on instagram @trebleinthekchn or #trebleinthekitchen so I can see and share your pics! 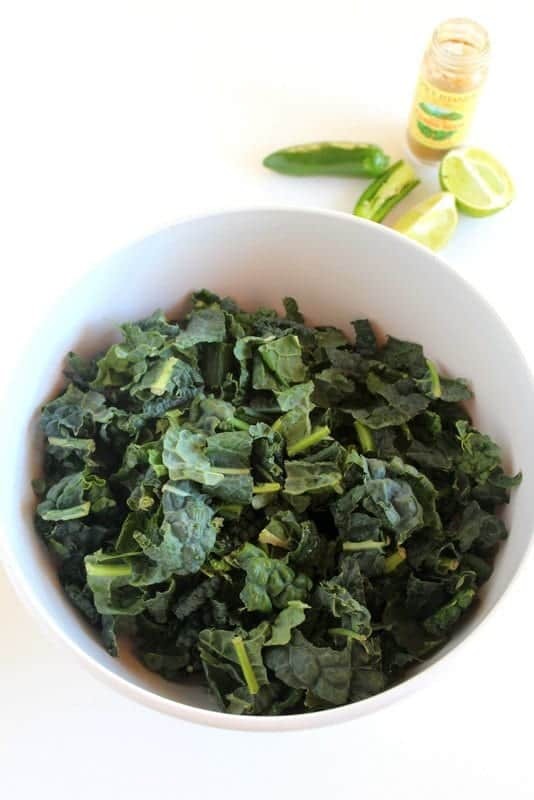 Dump the rinsed, dried and chopped kale into a large bowl. Whisk together the lime juice, olive oil, jalapeno, cumin, and sea salt. 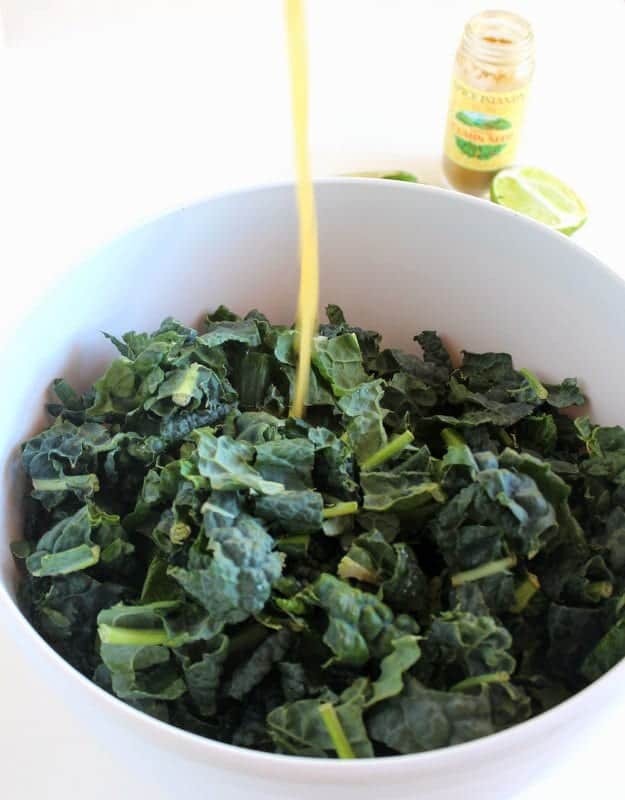 Pour the lime dressing over the kale and toss to coat. If following the FODMAP elimination diet, please limit your serving to 1/2 cup of kale. 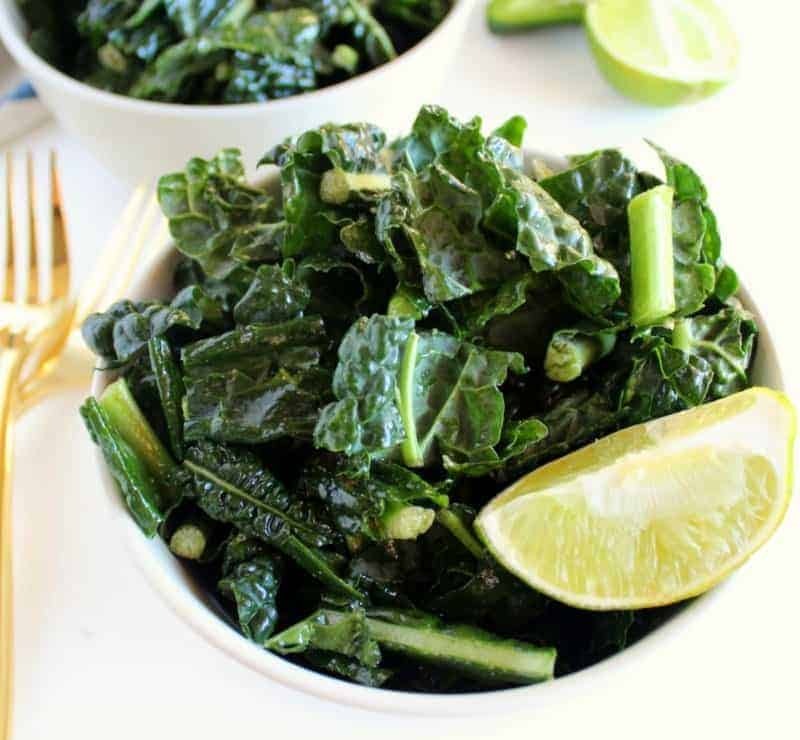 Are you a kale lover? What’s your favorite way to enjoy it?